· High quality repair replacement part . 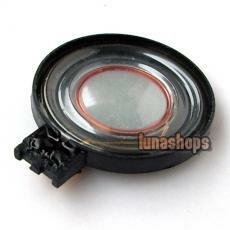 · Built and designed specifically for your Nintendo DS NDS GBASP. 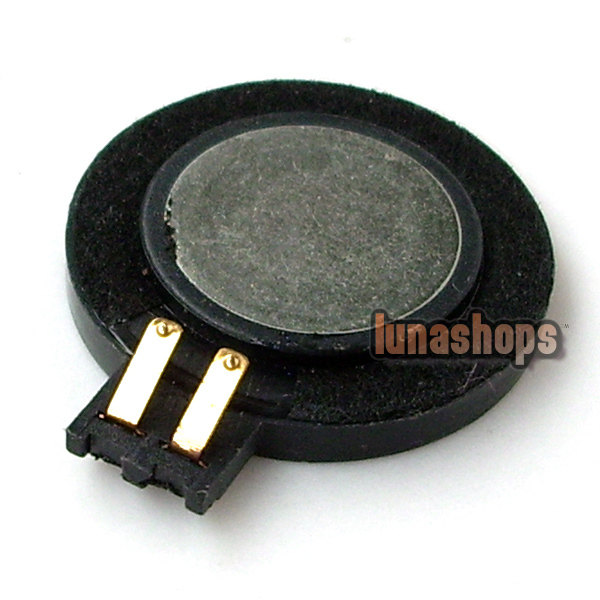 · Replacement parts for your Nintendo DS NDS GBASP Loudspeaker . · Let your Speaker work again or better. · Easy to install AND no need to pay for high repairing fee.